After a nationwide search and a review of nearly 40 applicants, the Utah State University Presidential Search Committee has recommended four finalists to the State Board of Regents for the position of Utah State University President: Dr. Don Blackketter, Dr. Noelle Cockett, Dr. Keith Miller, and Dr. Mark Rudin. The 25-member Presidential Search Committee has spent several months soliciting input through public meetings, and in-person interviews. Dr. Don Blackketter is Chancellor of Montana Tech, and has served in that position since 2011. Prior to his current role, Dr. Blackketter was the Dean of the College of Engineering at the University of Idaho from 2008 to 2011. He also served the University of Idaho as Chair of the Mechanical Engineering department from 2005 to 2008 and as Assistant Director of the National Institute for Advanced Transportation Technology (NIATT) from 1998 to 2005. 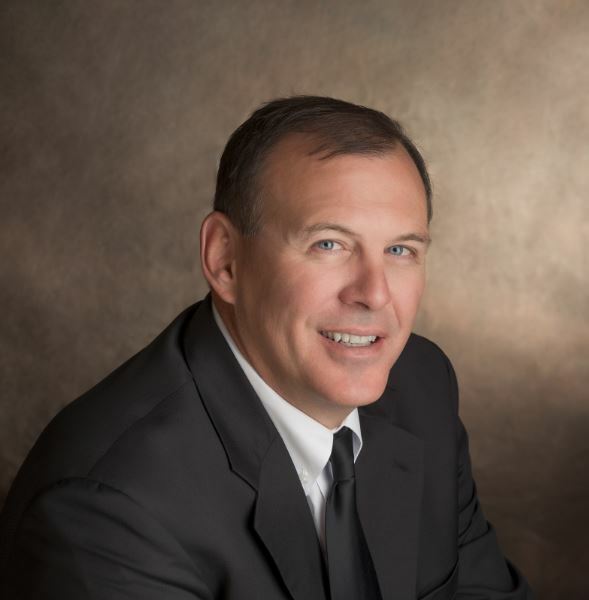 Dr. Blackketter earned his master’s and doctorate degrees in Mechanical Engineering from the University of Wyoming. Dr. Noelle Cockett is Executive Vice President and Provost of Utah State University, and has held that position since 2013. 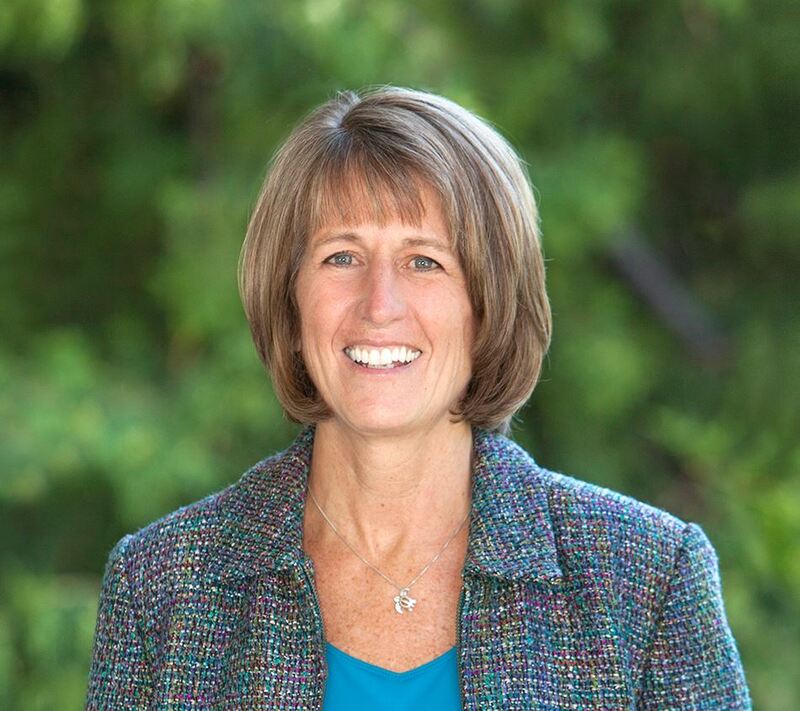 Prior to that, she served Utah State University as Vice President for Extension and Agriculture from 2006 to 2013; Dean of the College of Agriculture from 2002 to 2013; and Director of the Utah Agriculture Experiment Station from 2009 to 2013. Dr. Cockett received her master’s and doctorate degrees in Animal Genetics from Oregon State University. Dr. Keith Miller recently held faculty member status at the New President Academy of the American Association of State Colleges and Universities from 2012 – 2015. He was also voted in as an associate with Penson/AASCU Associates, a higher education consulting firm. 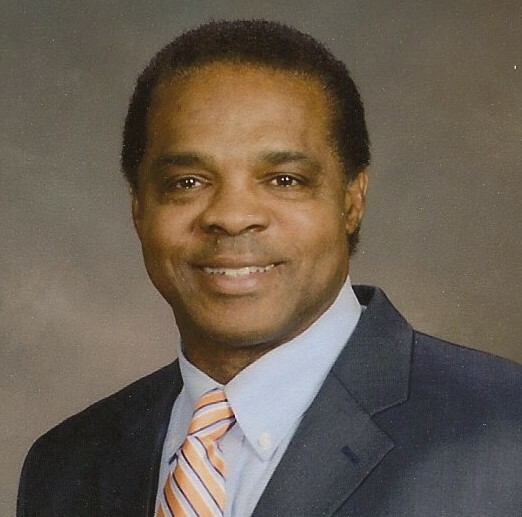 Dr. Miller was President of Virginia State University from 2010 to 2014. From 2004 to 2010, he served as President of Lock Haven University where he was later awarded emeritus status. He was Vice President and Provost of the University of Wisconsin–Oshkosh from 2001 – 2004. Dr. Miller earned a master’s in Public Administration and Ph.D. in Education from the University of Arizona. 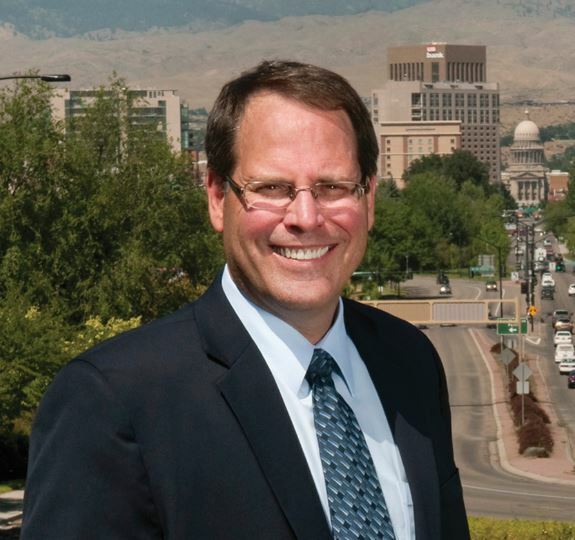 Dr. Mark Rudin is Vice President for Research and Economic Development at Boise State University, and has been in that role since 2007. Prior to that, he served the University of Nevada–Las Vegas as Senior Associate Vice President for Research Services from 2005 to 2006, and as Associate Vice President for Research Services in the Office of Research and Graduate Studies from 2003 to 2005. Dr. Rudin earned his master’s in Health Physics and doctorate in Medicinal Chemistry from Purdue University. On October 26, 2016, the Board of Regents will interview the finalists in a closed session. The Board may convene in a subsequent public meeting that day to select the President. However, it may convene at another time, which will be announced at a later date.